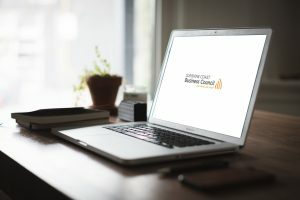 Sunshine Coast Business Council is the leading business advocacy group promoting long-term regional growth and prosperity. We are independent of any political affiliation and mindful we need to be able to effectively work with all. We seek to facilitate regional discussion and thought leadership through collaboration and research. members have effective access to political leaders at all levels of government.